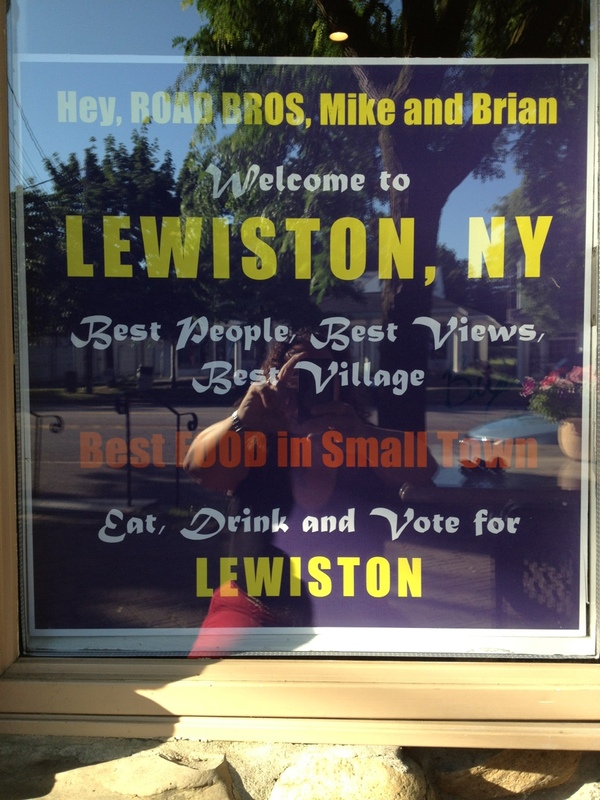 Eat Drink and Vote for Lewiston! This is a sign in front of the Village Bake Shoppe. #LewistonBest @RoadBros it was a grand day!